Imagine living your life without knowing when you’ll be able to take a shower, whether you’re going to be able to eat that day, or where you’re going to sleep that night. Sadly, this is the reality for nearly 7,500 people in San Francisco. Without the basic necessities that so many of us take for granted, it is nearly impossible for the hundreds of men, women and children living under these conditions to break the cycle of homelessness. 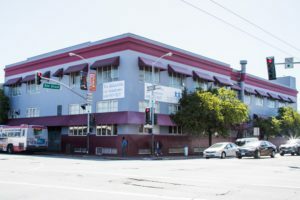 At SVDP-SF’s homeless shelter (MSC South), our mission starts with providing for the basic needs of the city’s homeless population, and extends to offer the care, guidance and personal support necessary for each and every person to truly thrive and rebuild their lives. Our shelter is the largest homeless shelter in Northern California, offering a wide range of services and assistance programs aimed to improve the basic quality of life for the individuals and families we serve. Each day, we shelter, feed, and support over 340 homeless men and women, in addition to providing drop-in care to another 70 people struggling to find adequate food or shelter throughout the city. 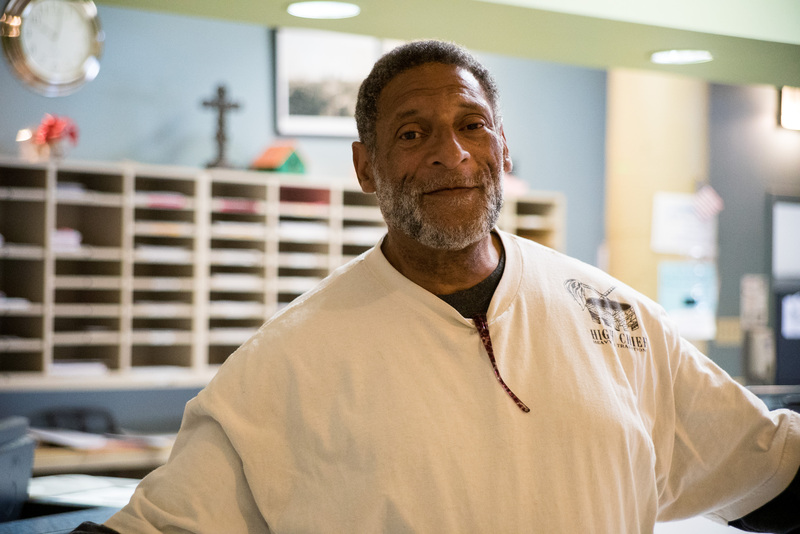 Our care begins with covering the basic needs of our clients, and extends to a comprehensive assortment of supportive programs that help them transition off the streets and back into the world. 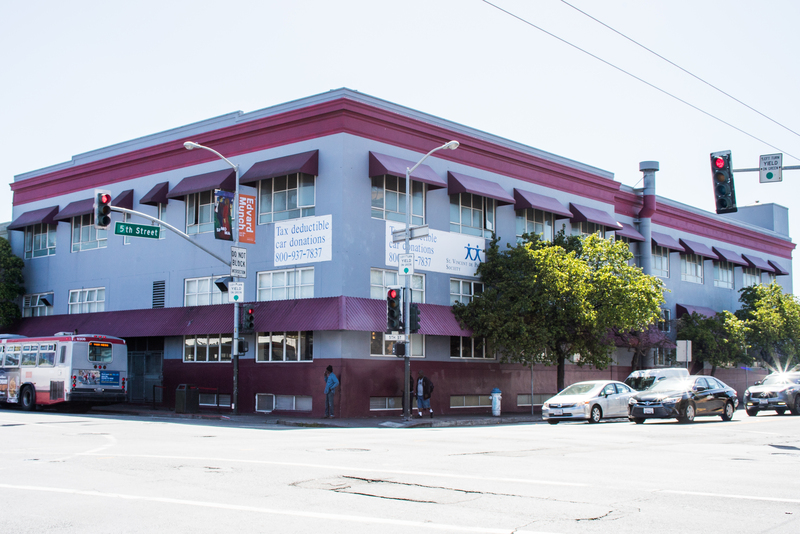 Our homeless shelter is more than just a temporary shelter or soup kitchen, it’s a lifeline for San Francisco’s homeless population. The work we do may start with food and shelter, but it extends far beyond these basic necessities in order to truly serve this city’s most vulnerable members on a personal and human level. 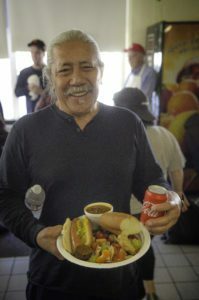 By working with diverse partners, such as the local government, medical professionals and invaluable volunteers, the St. Vincent de Paul Society’s goal is to help anyone suffering from the cycles of homelessness have the chance to get back on their feet, not just so they can get by, but so they can truly thrive.